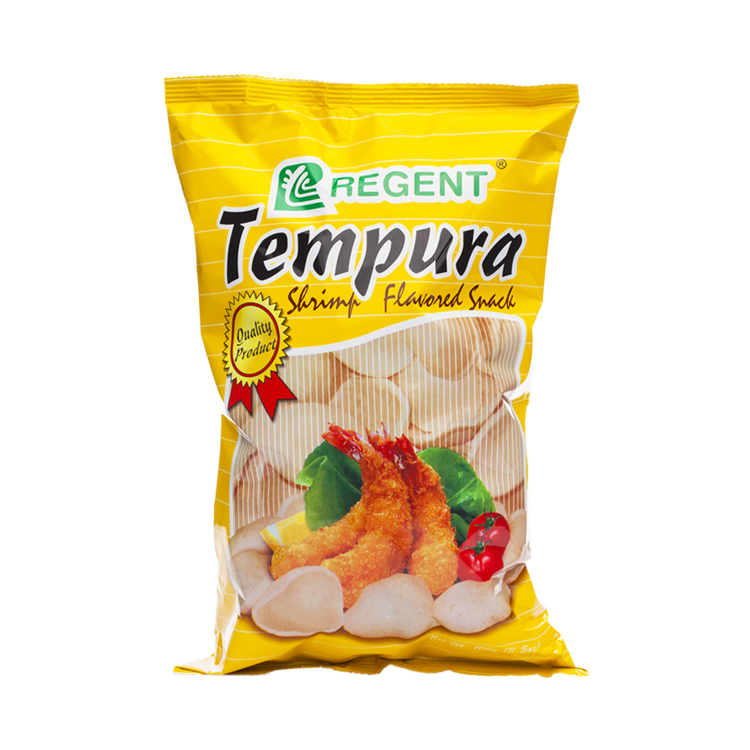 Who wouldn’t enjoy this extremely crunchy and crispy chip powdered with the perfect flavor of a real shrimp? This snack comes in a 100 gram pack for an affordable price. It is made from wholesome ingredients that will surely leave you wanting more. Perfect for picnics, break time and movie marathons. Even better dipped in vinegar!